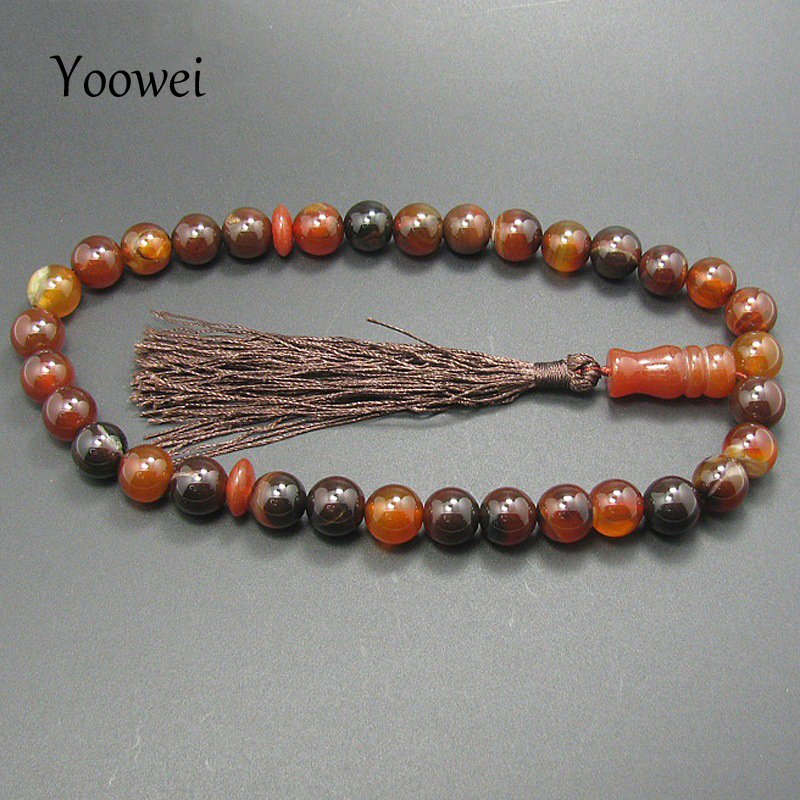 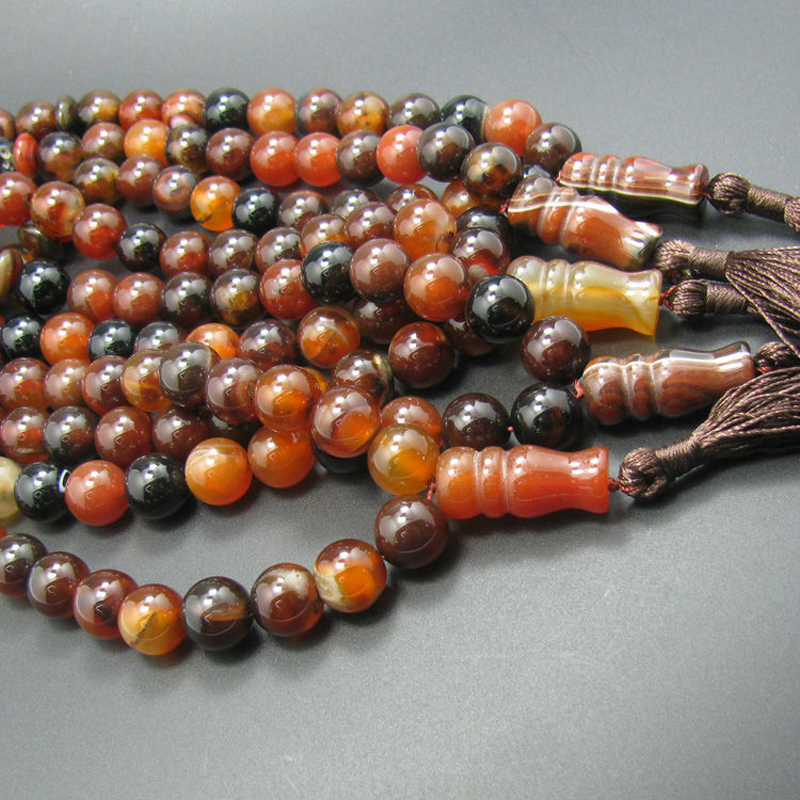 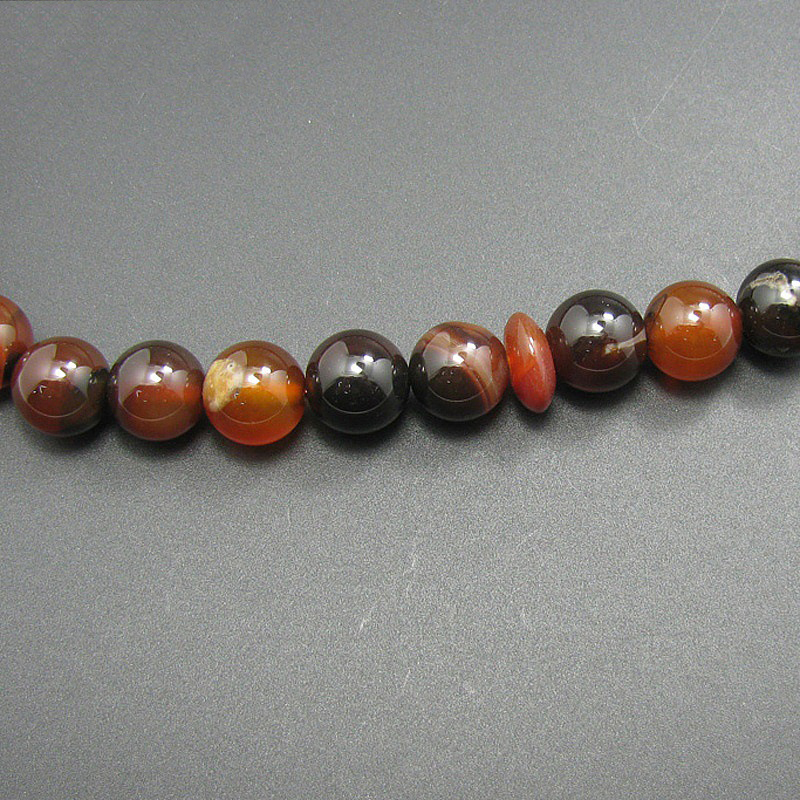 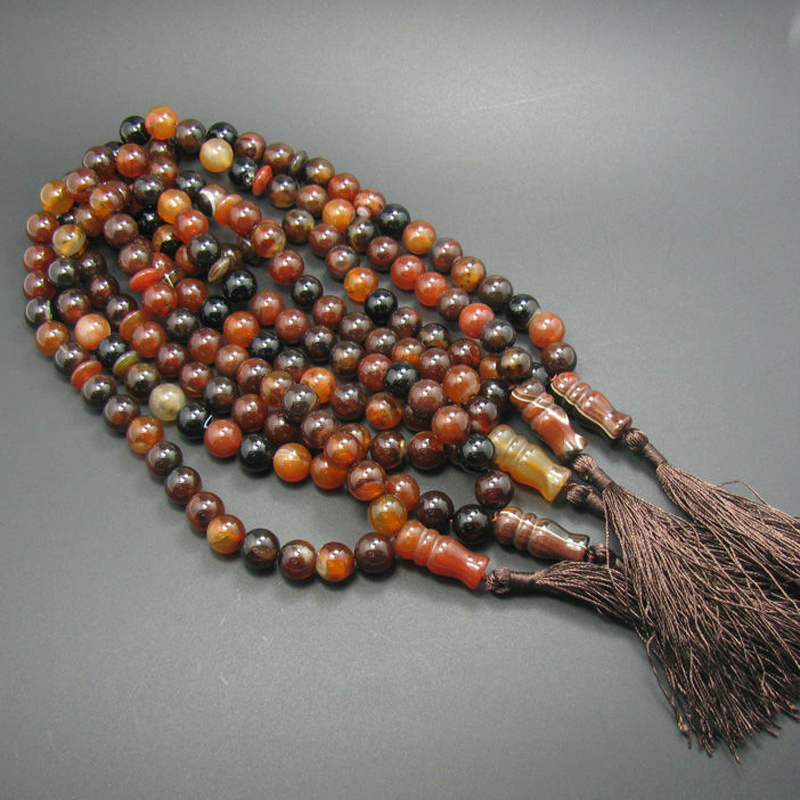 Note: Natural Agate stone, in 12mm, with 33 beads. 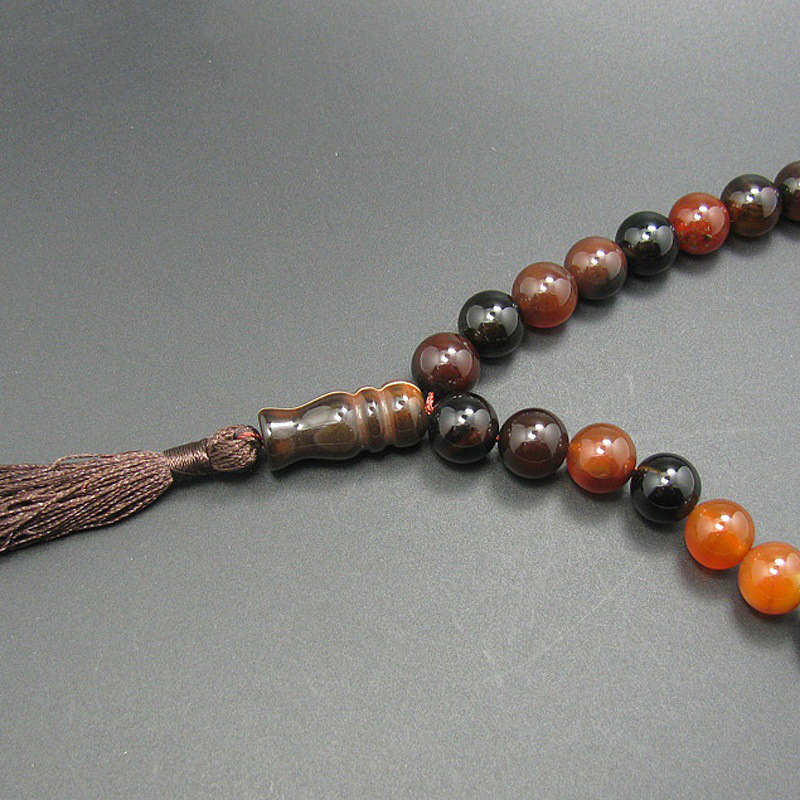 also has tassel in the end. 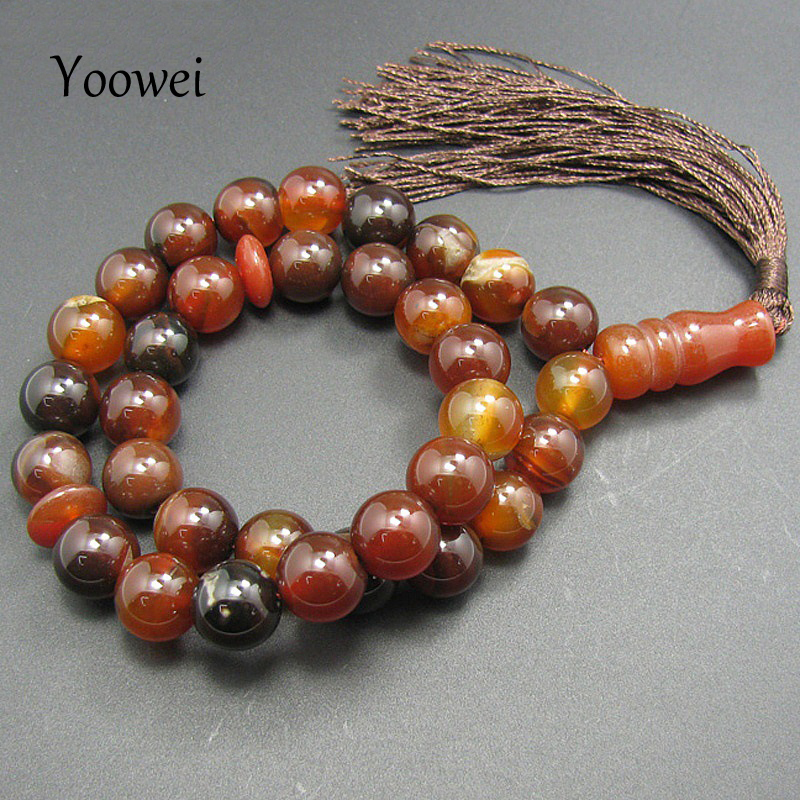 Handmade with natural stone, really trendy and original. 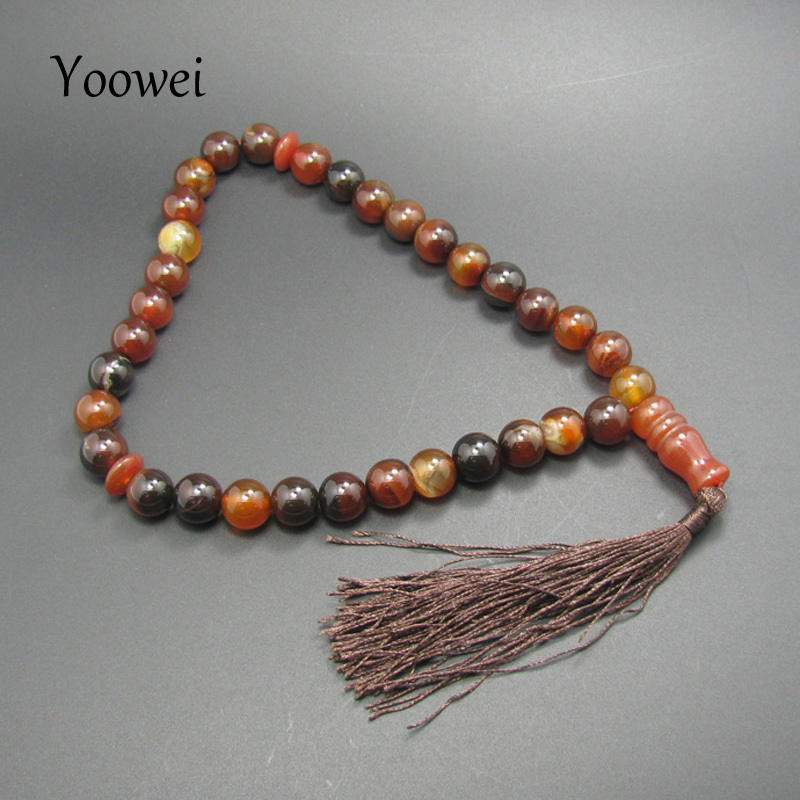 natural gemstone can’t make the beads are exactly the same and no 100% perfect.